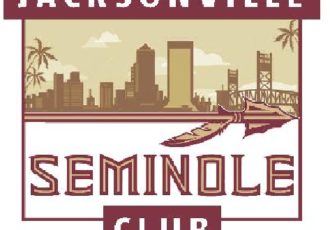 We are thrilled to announce that Fionn MacCool’s Ponte Vedra location has partnered with the Jacksonville Seminole Club to become the official FSU Football Gamewatch location for the St John’s County.. 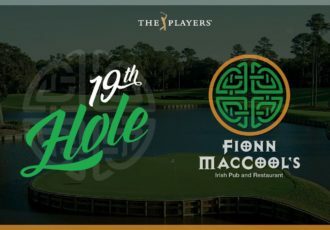 The biggest week of the year here in Ponte Vedra, The PLAYERS Championship!!! 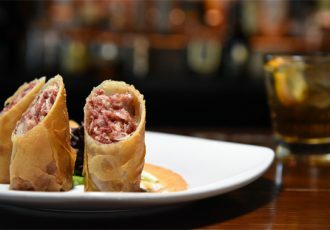 Join us all week for great food and drink specials. Open daily, check our social media for daily..